Ashley was born and raised in Detroit Lakes, MN where she graduated high school in 2002. She moved away from home to the Twin Cities area shortly after high school, but though she enjoyed the larger city, she missed being near her family and moved back to the area after being away for 5 years. She currently resides in the Fargo/Moorhead area where she is closer to family, but still has the feel of a bigger city. 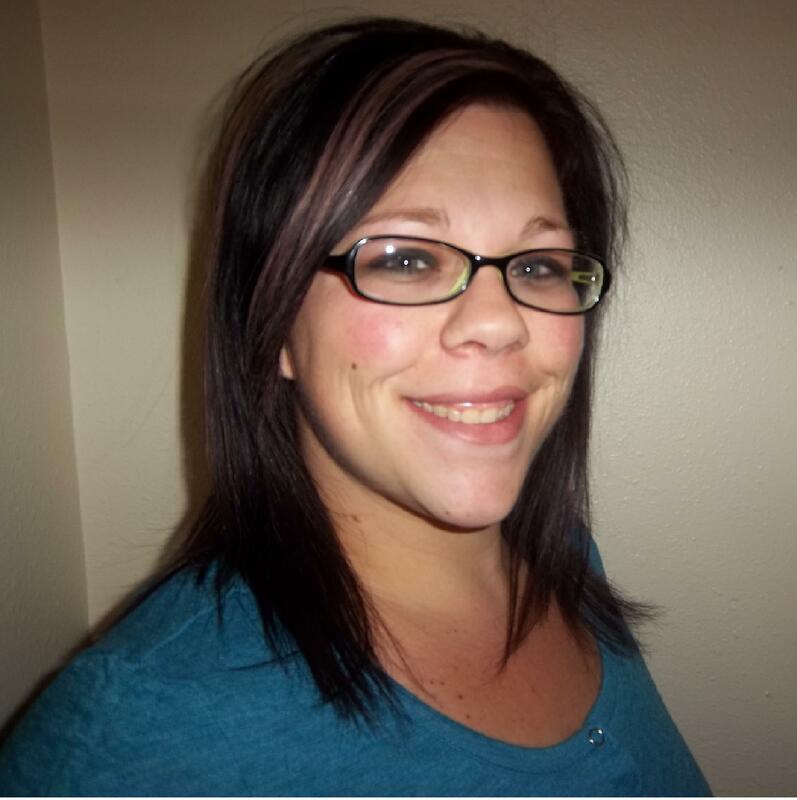 Before becoming a full-time massage therapist, she worked as a MN Cosmetologist for a little over 5 years. She attended MN School of Business (now Globe University) in Moorhead and obtained her AAS in Massage Therapy in September of 2011, as well as an AAS Cosmetology Business in December of 2011; graduating with highest honors in both degrees. She became a licensed ND Massage therapist in October 2011 and opened Breit Touch Massage & Bodywork shortly after receiving her license. She is a member of the American Massage Therapy Association (AMTA). She truly enjoys helping others in any way that she is able to, and has become passionate about what she does as a Massage Therapist. She one day hopes to expand Breit Touch Massage & Bodywork into a Medical Massage style clinic here in the Fargo/Moorhead area. To help her do this, she has enrolled at Minnesota State University Moorhead (MSUM) to start her journey towards a Physical Therapy degree. She hopes to utilize both Massage and Physical Therapy to help her clients even more than she does already. Some things she enjoys outside of her massage career include spending time with friends & family, traveling, camping, listening to music, watching movies, & watching football. To learn more about Breit Touch Massage & Bodywork, including it’s Mission, Vision, & Philosophy, click here.